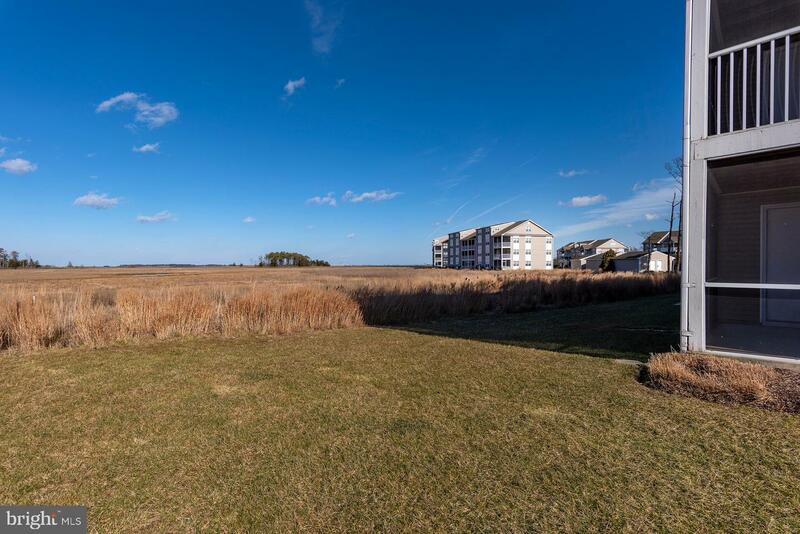 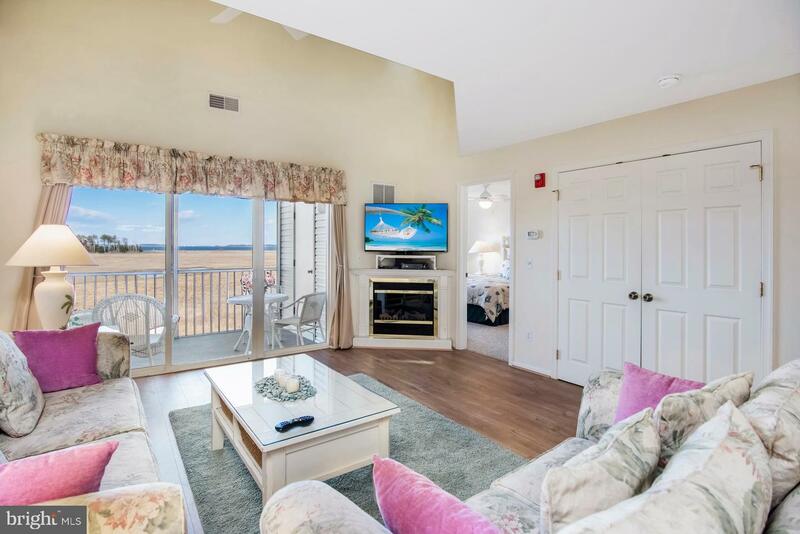 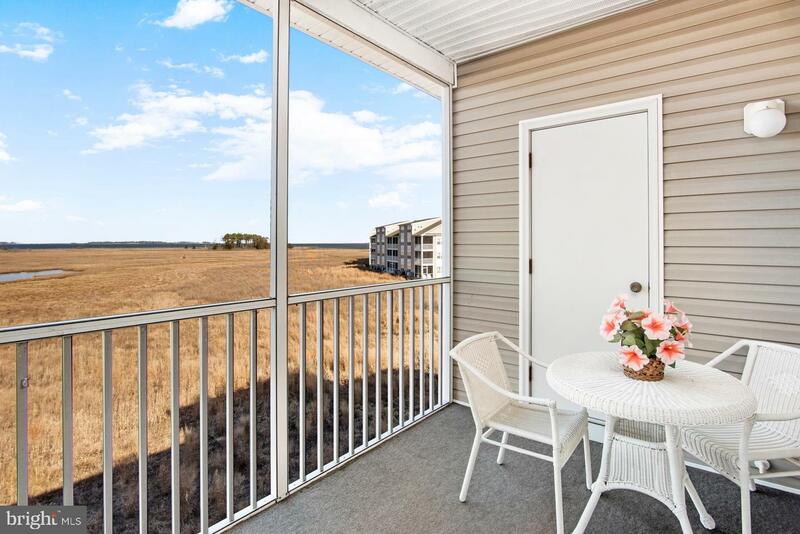 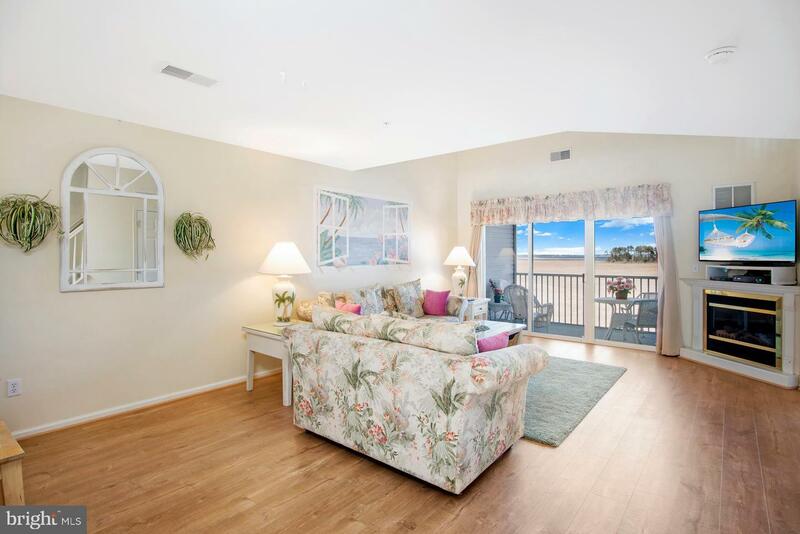 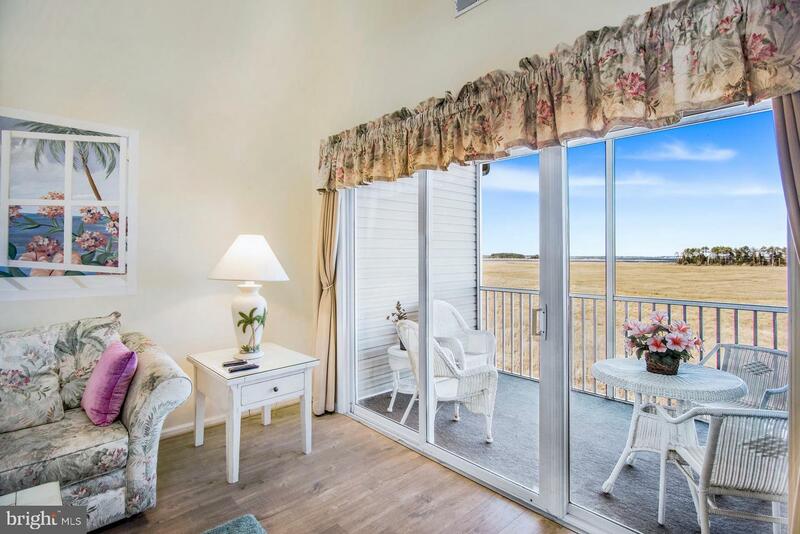 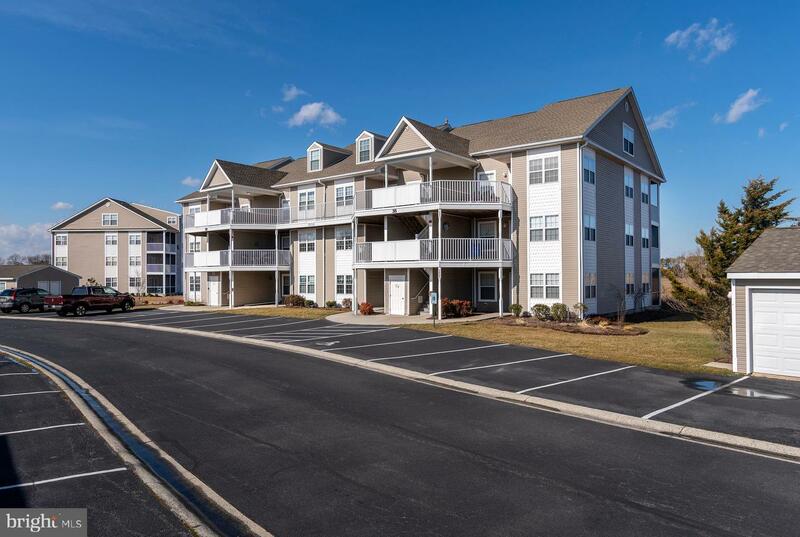 Spectacular views from this well-maintained 4 bedroom condo in Bethany Bay! 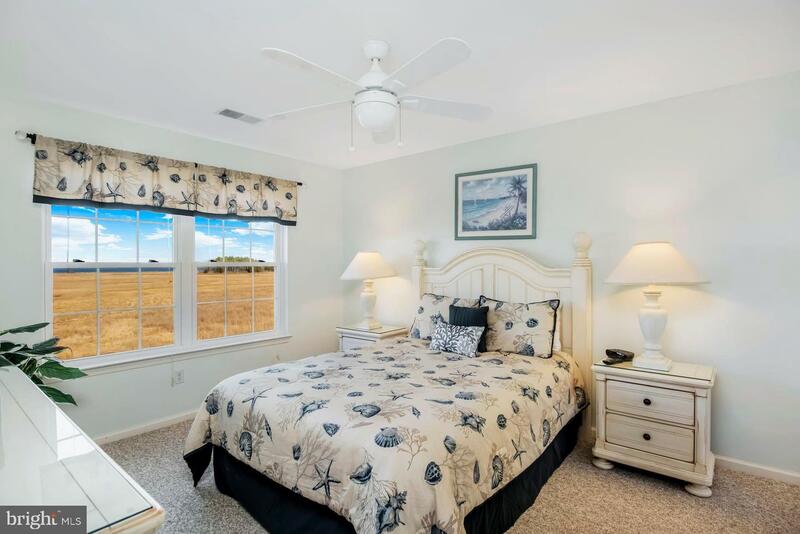 Relax by the fireplace and take in views of the wetlands and White Creek in the 2-story great room with luxury vinyl plank flooring. 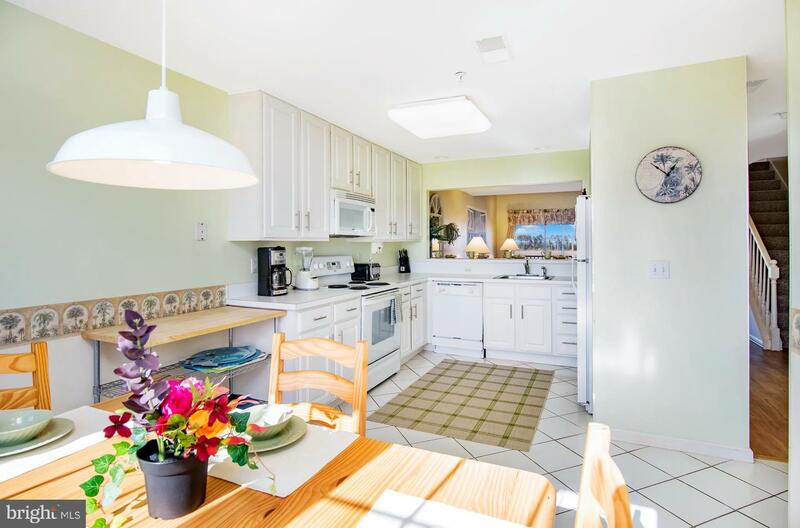 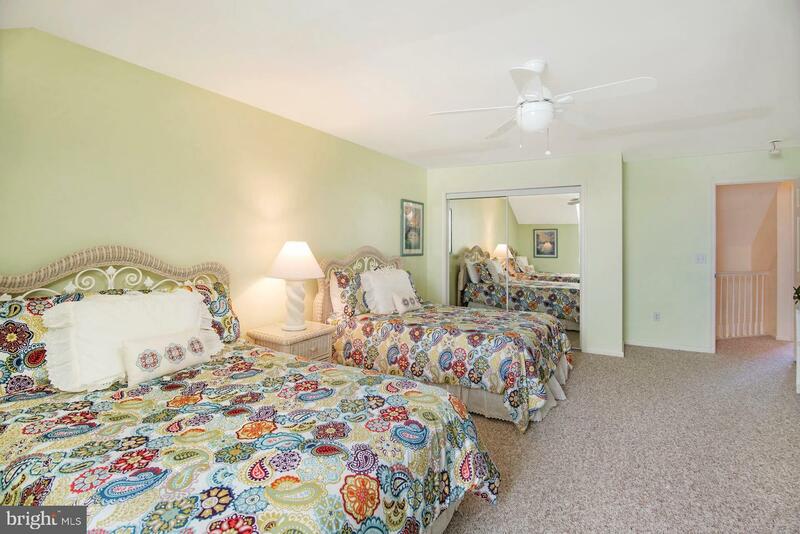 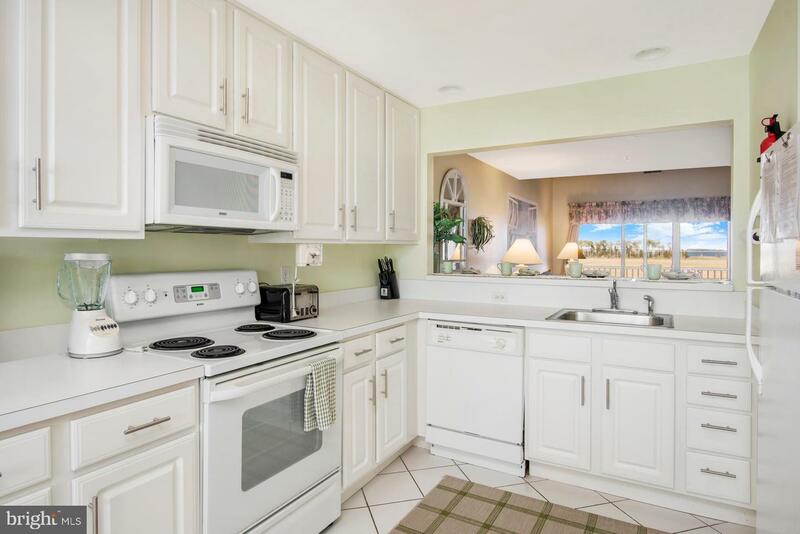 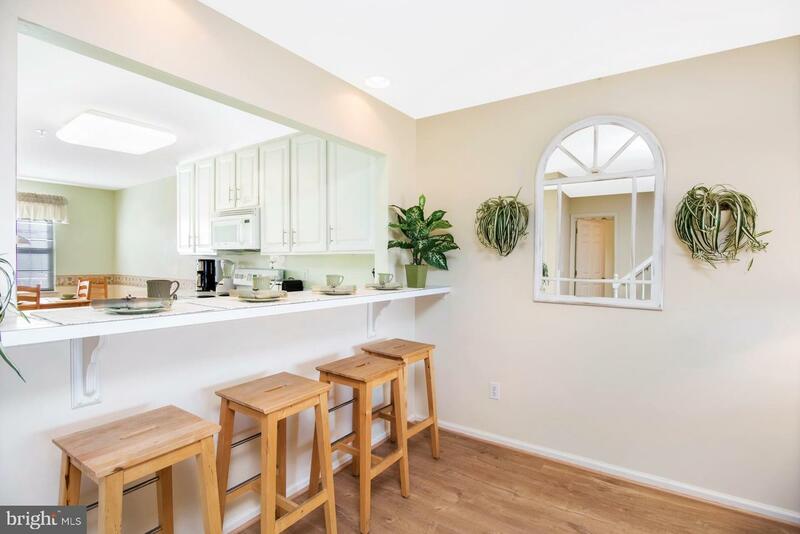 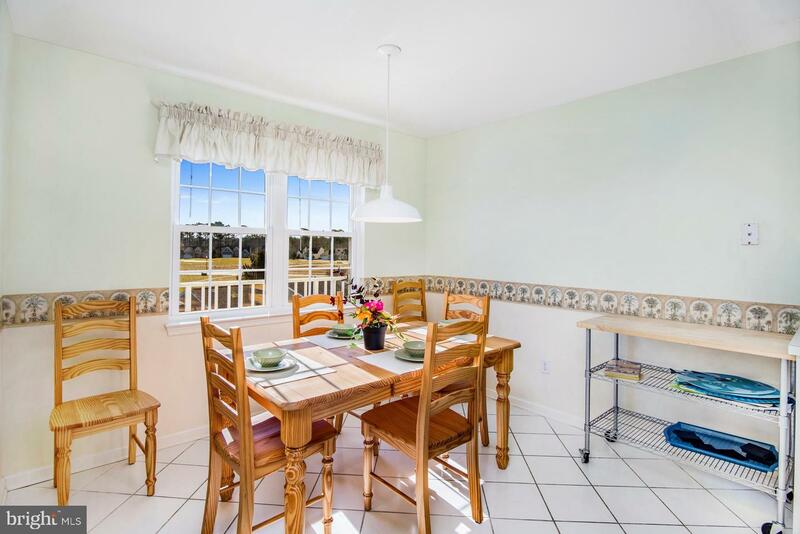 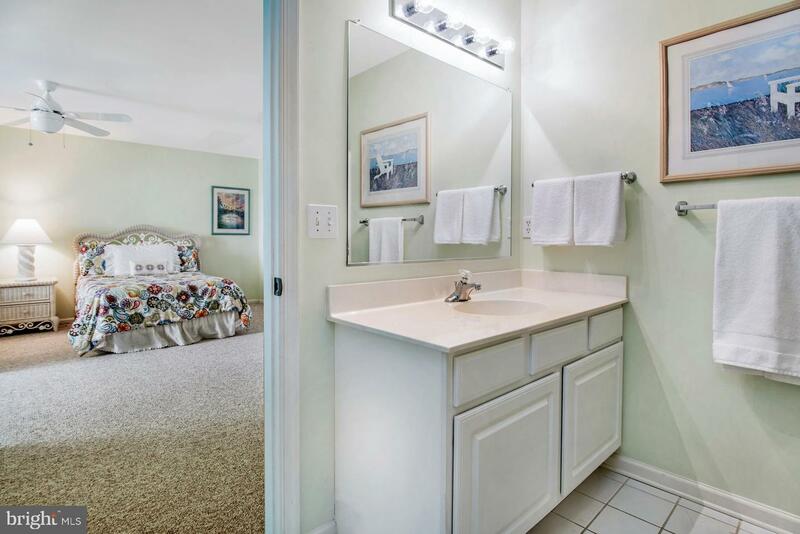 The large, eat-in kitchen offers tile flooring, white cabinetry and views of the golf course. 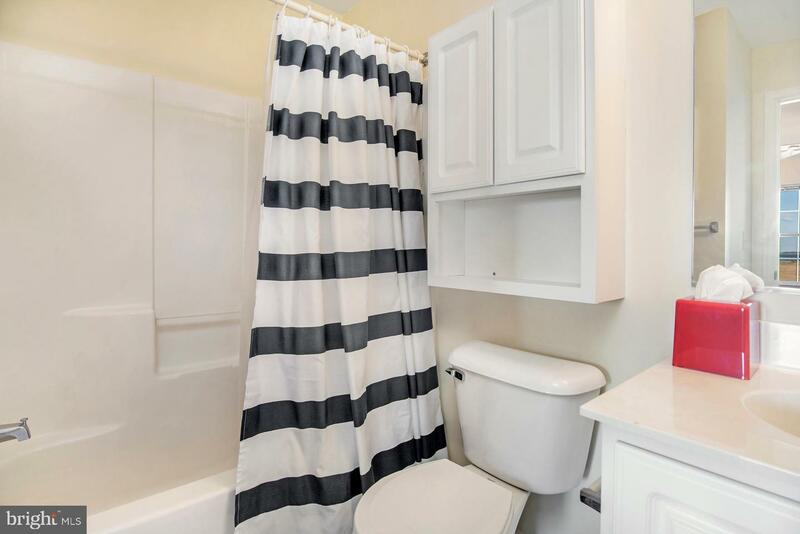 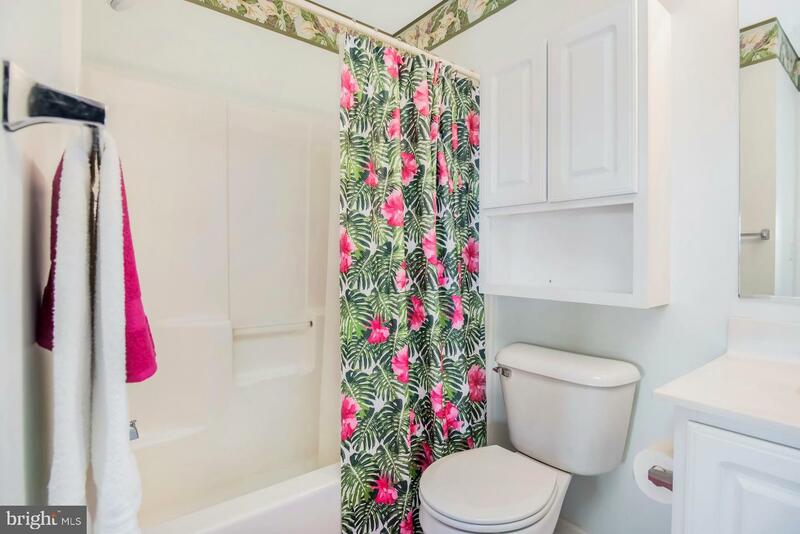 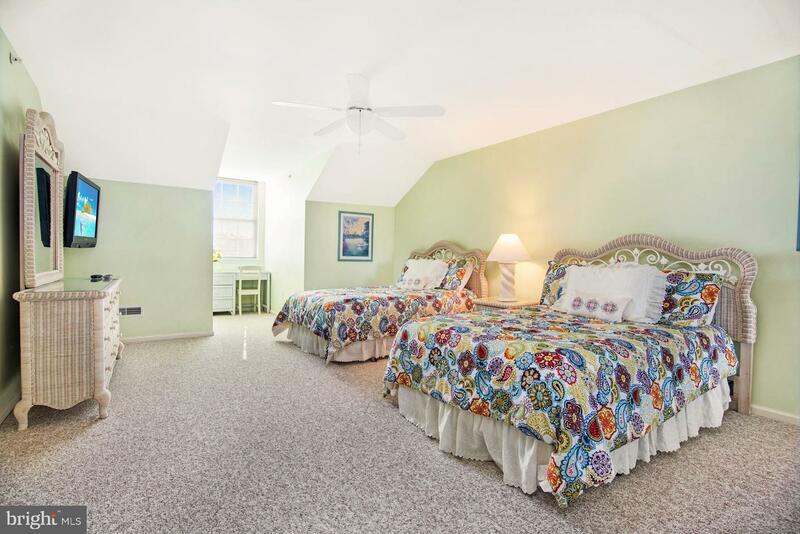 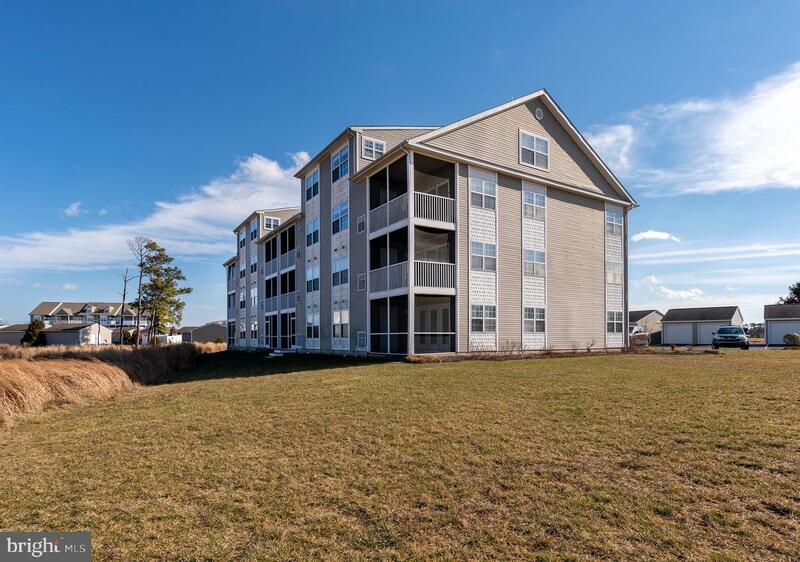 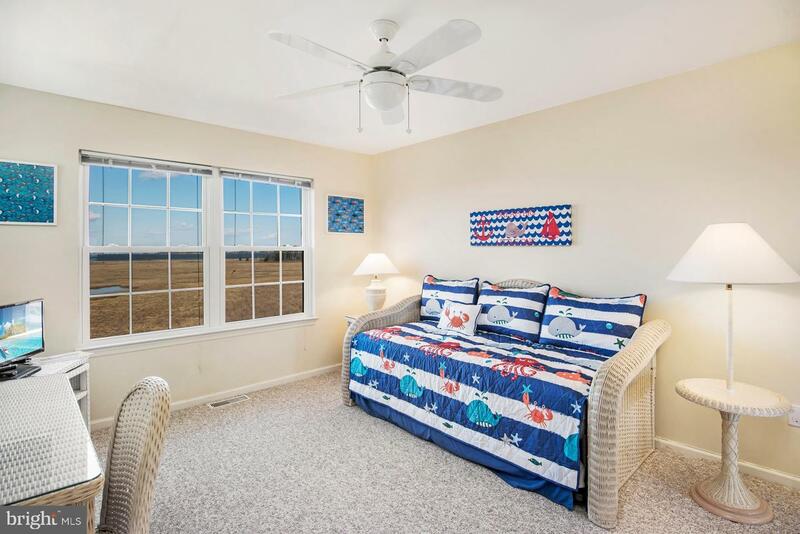 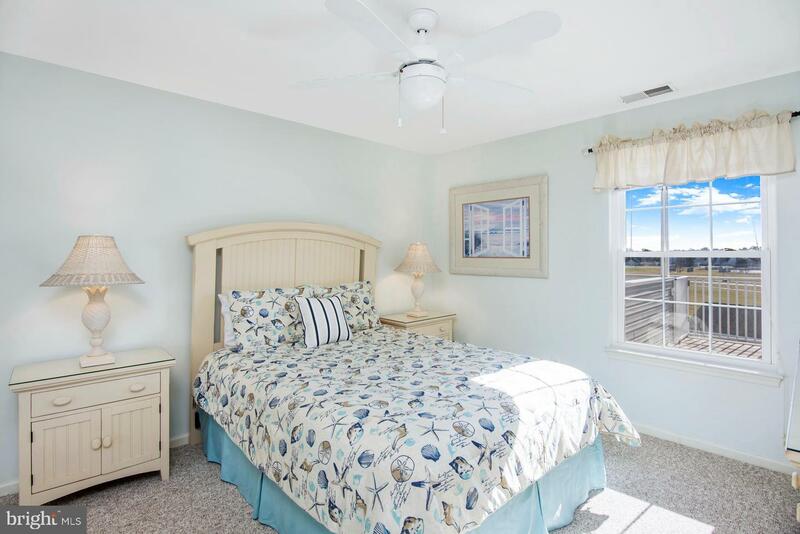 2 guest bedrooms and 2 full baths are located on the main floor, with 2 more guest bedrooms and 2 full baths on the 2nd floor - plenty of room for friends and family! 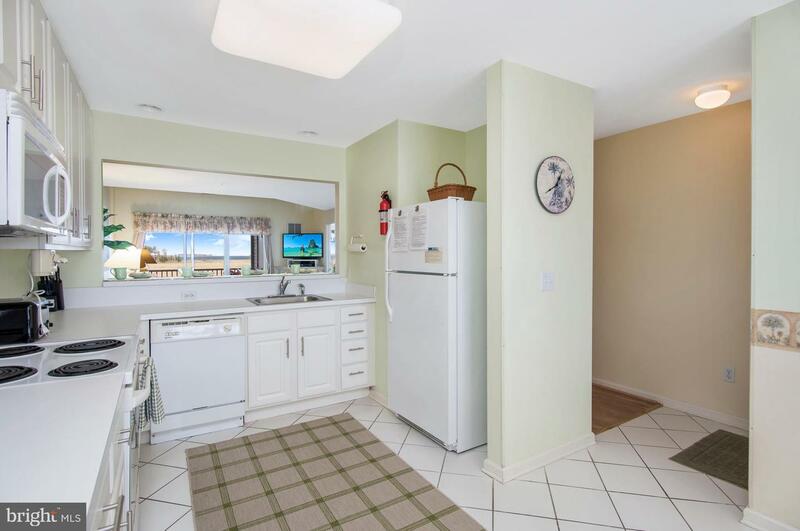 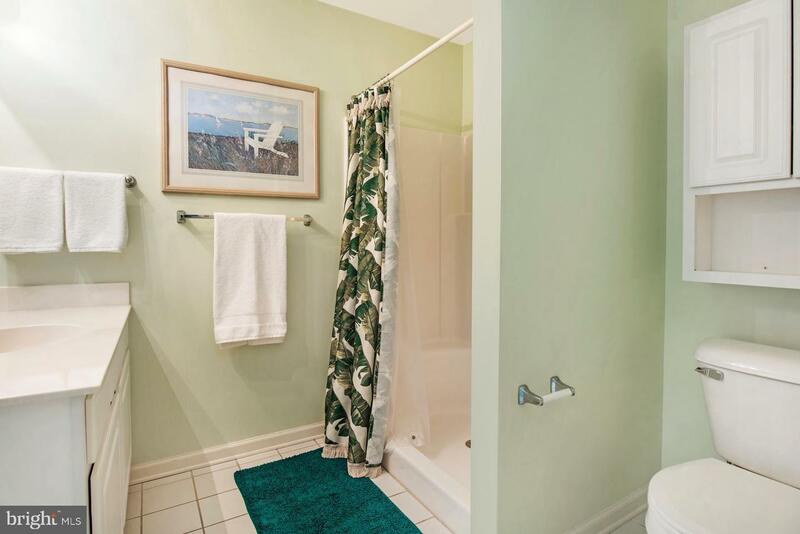 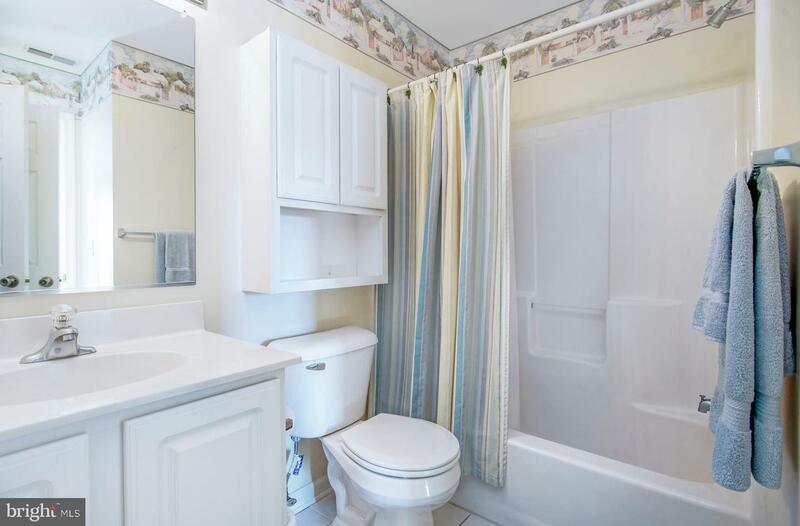 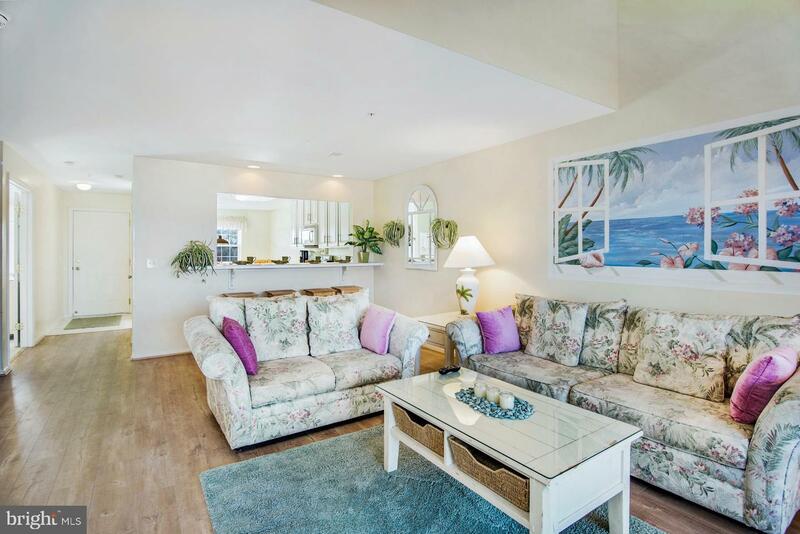 This condo has been a successful rental in the past and is set up to sleep 12. 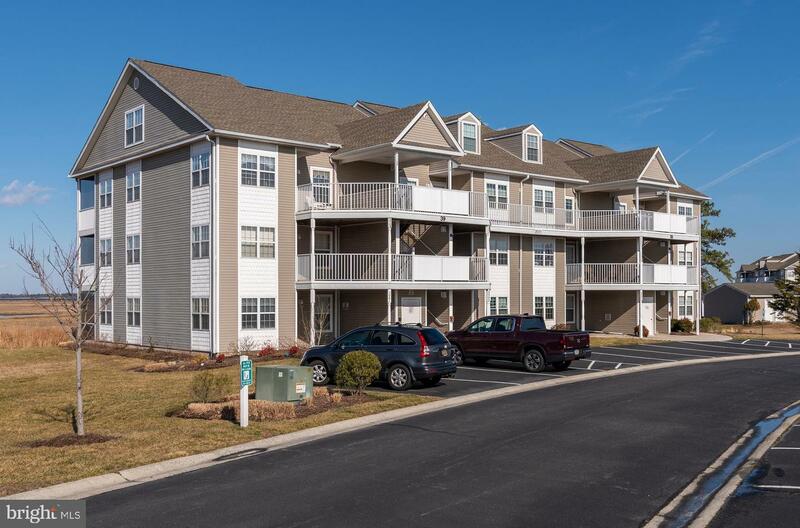 The HVAC was replaced in 2014 and all of the windows have been replaced with upgraded, storm resistant windows. 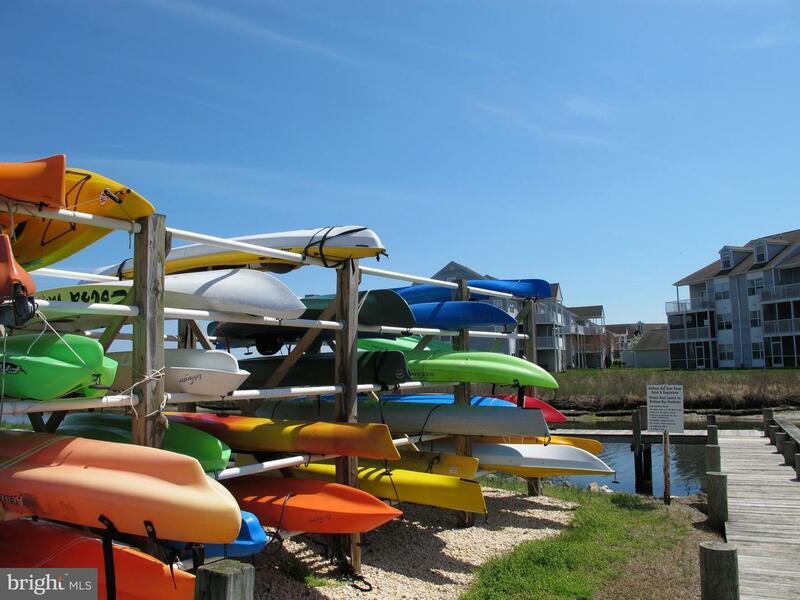 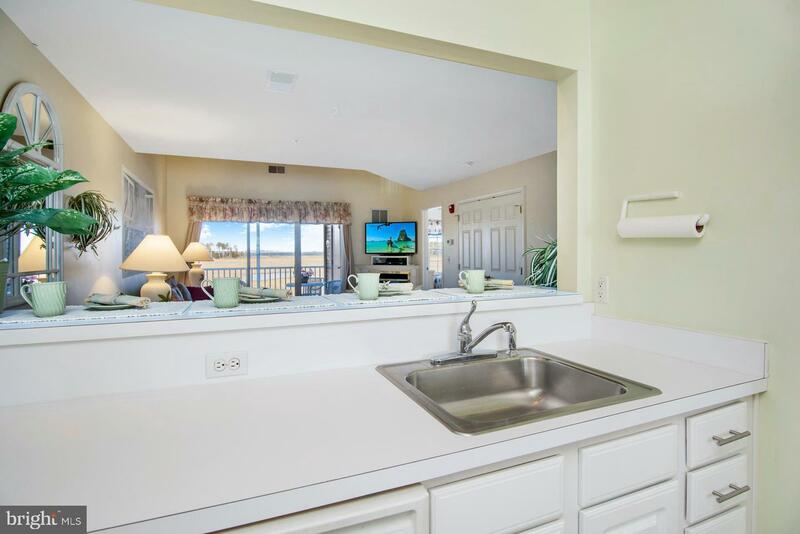 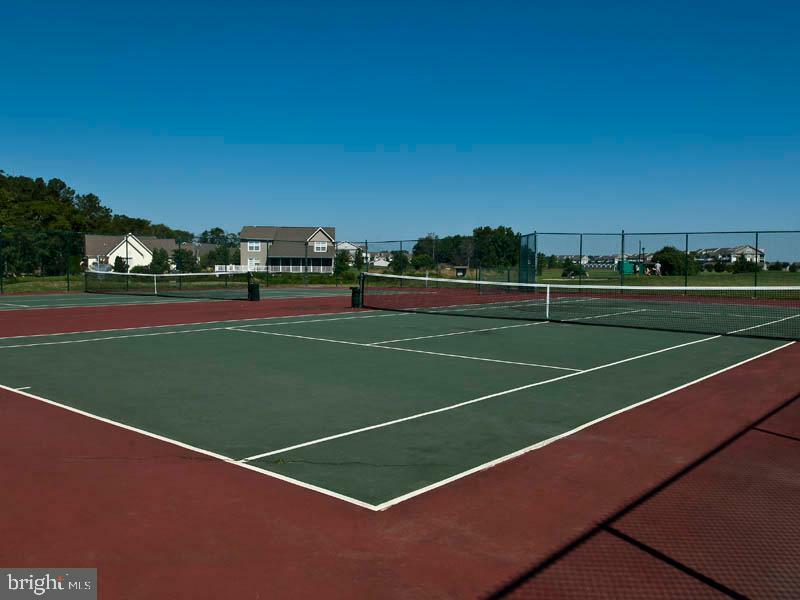 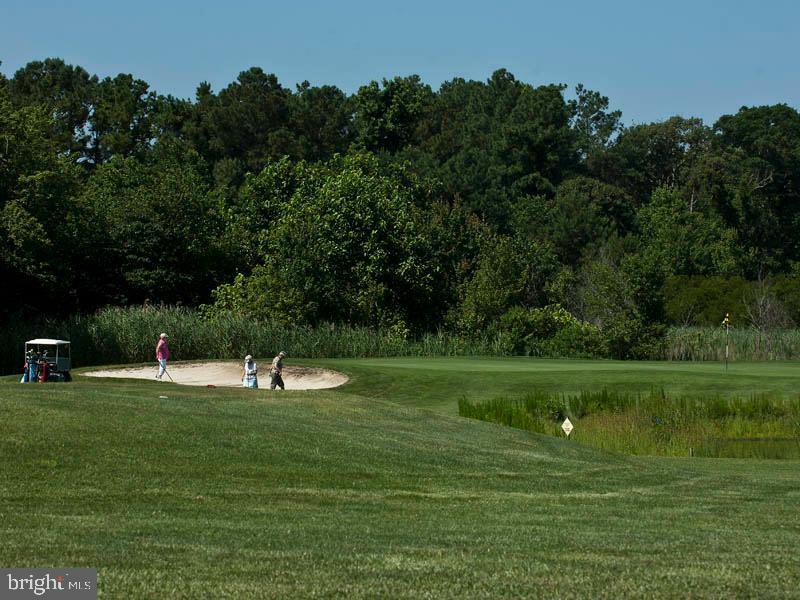 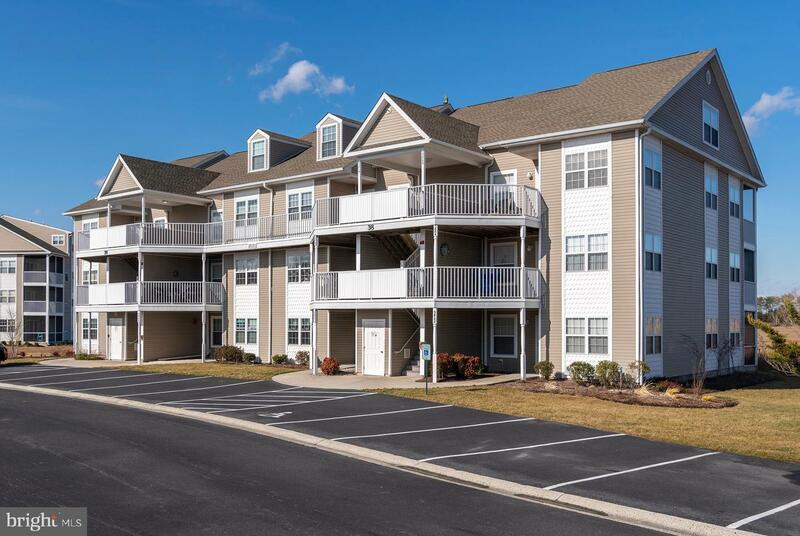 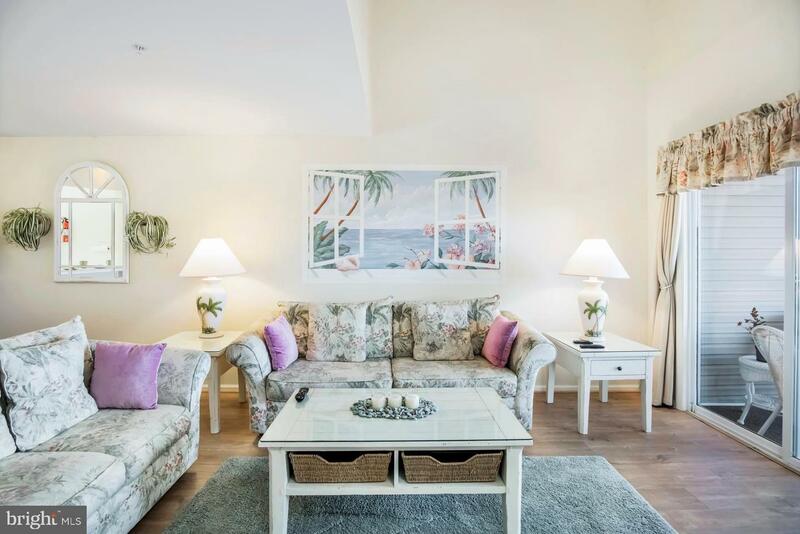 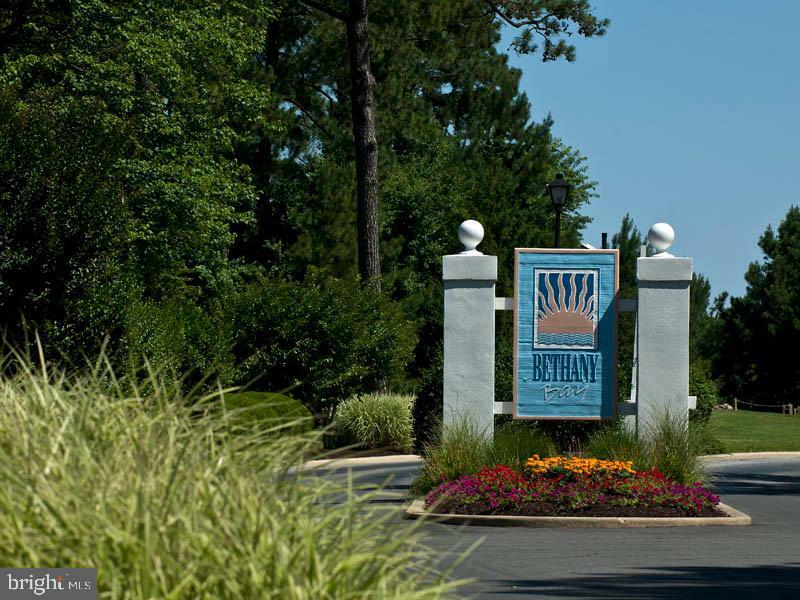 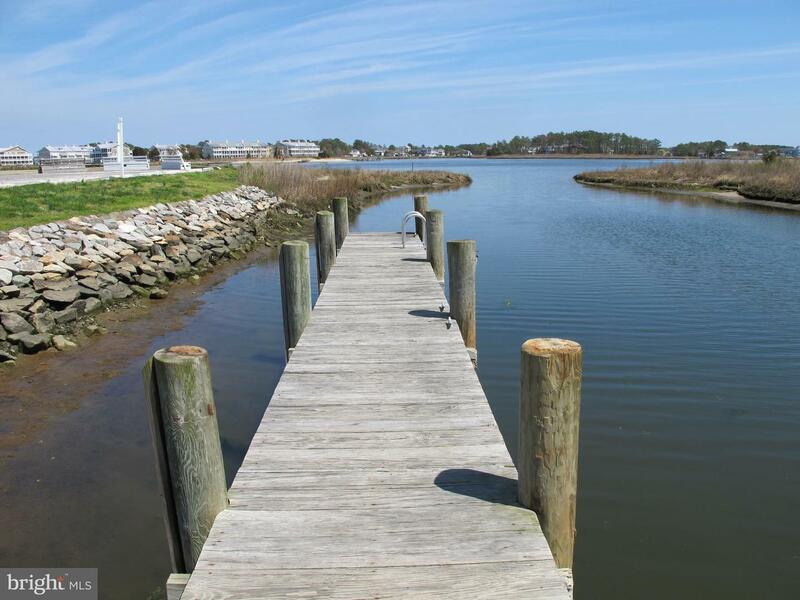 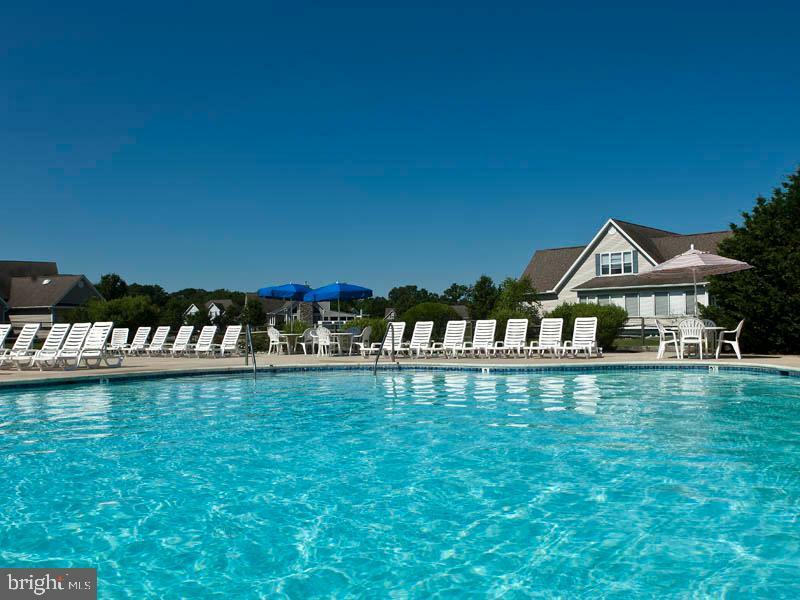 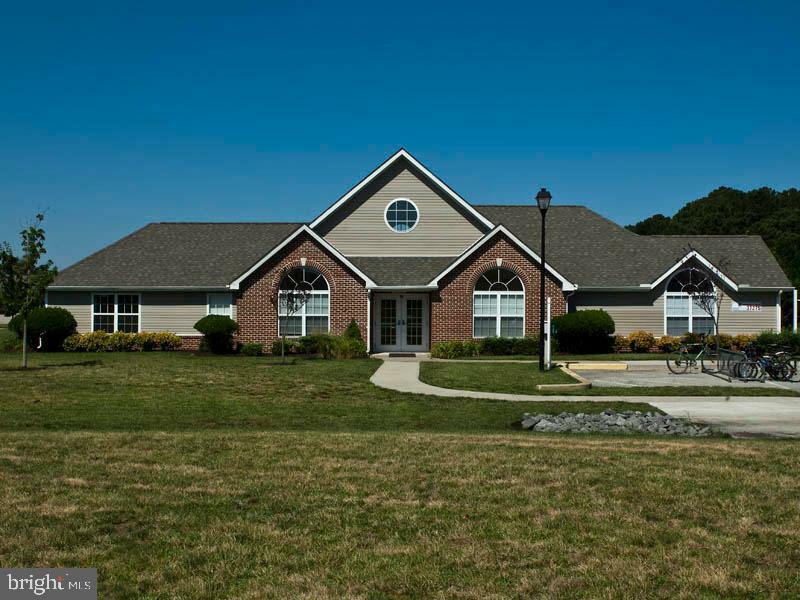 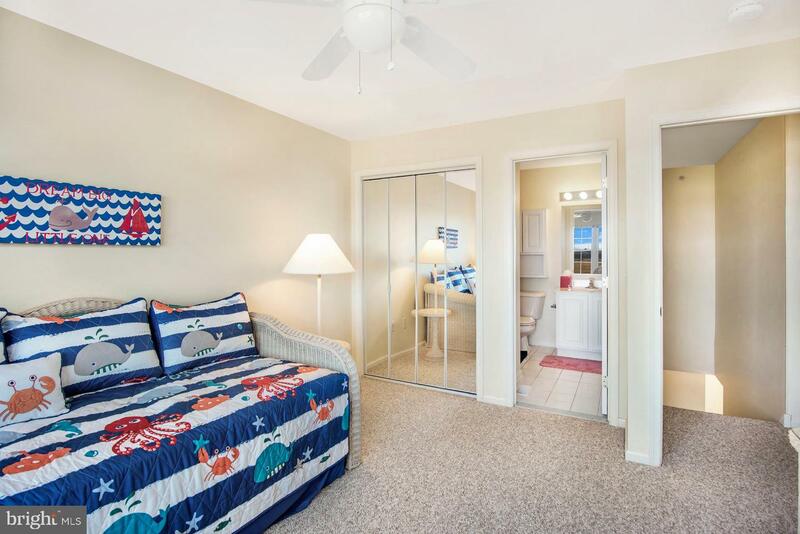 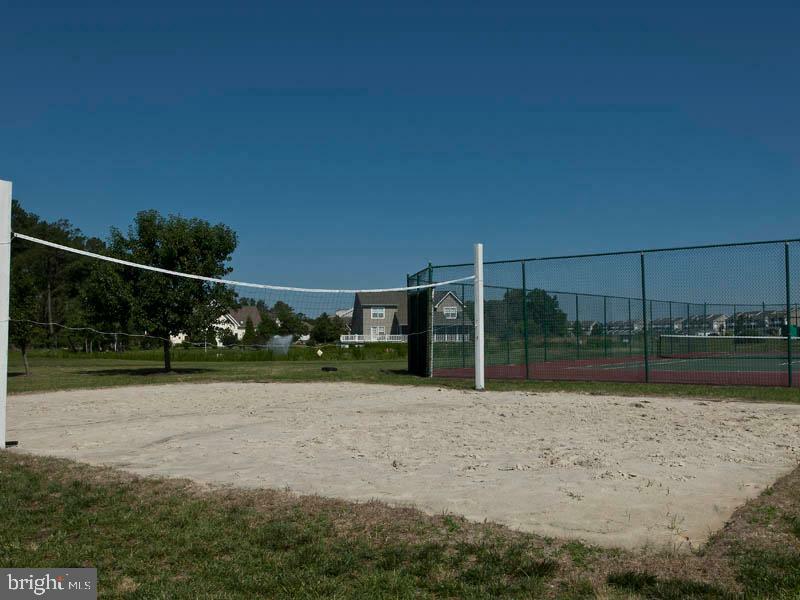 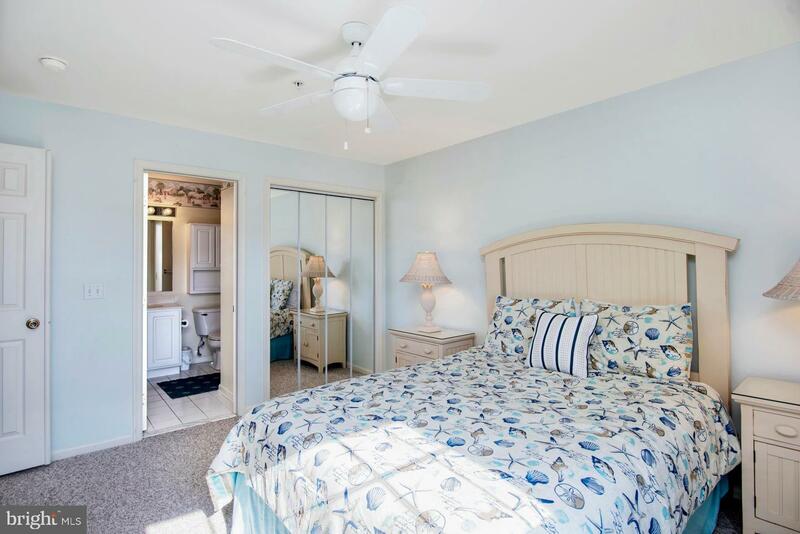 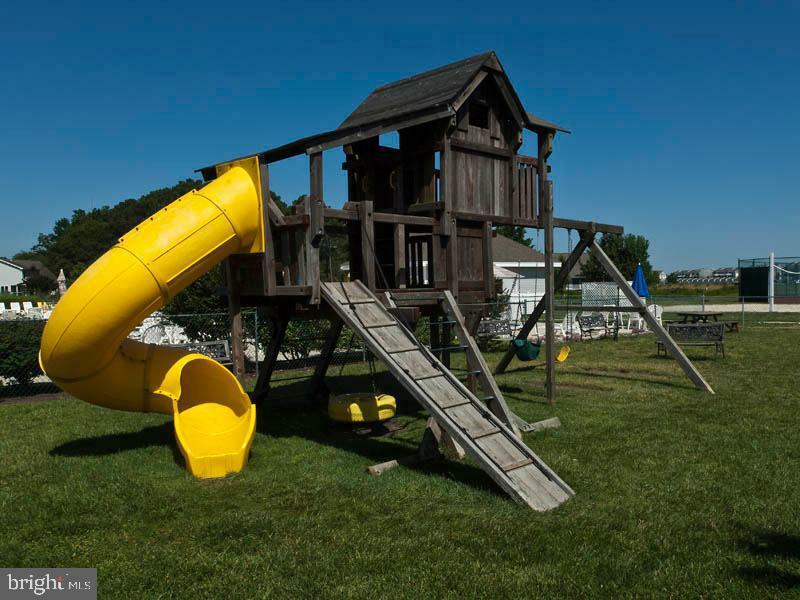 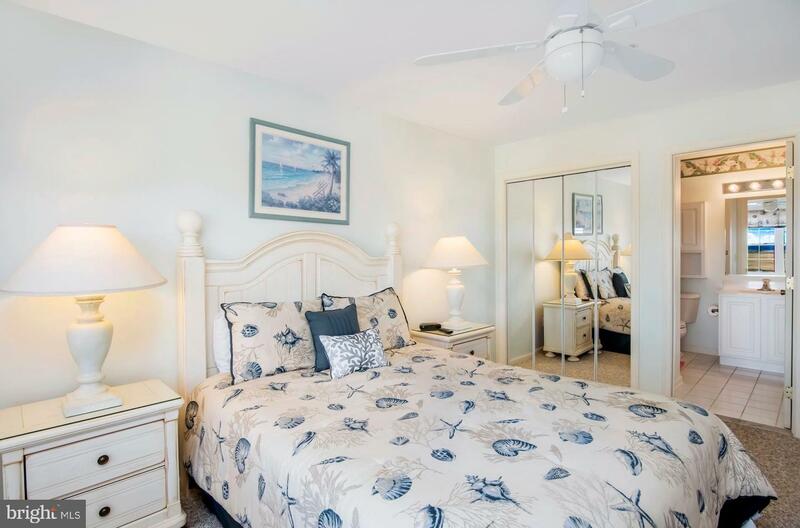 Enjoy all that Bethany Bay has to offer - a boat ramp, kayak launch, fishing pier, 9-hole golf course, outdoor pool, fitness center, walking trails, tennis, basketball and volleyball courts, and on-site boat storage. 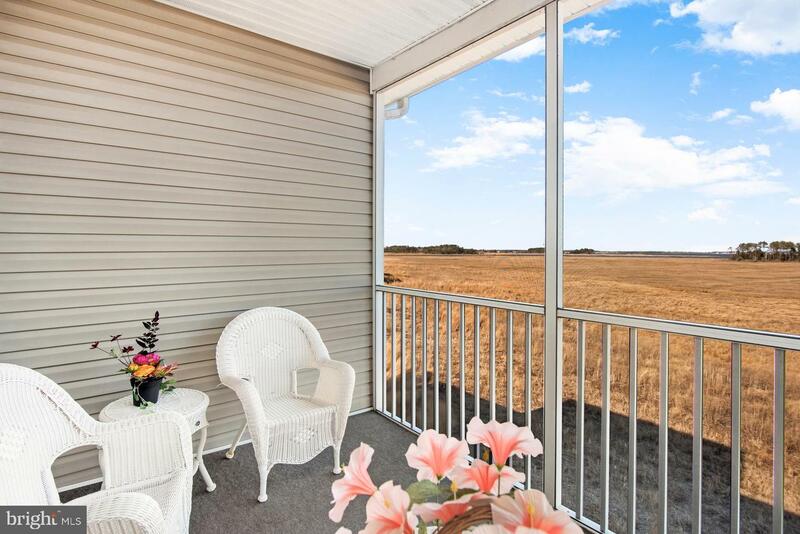 Sold fully furnished with a large storage shed.